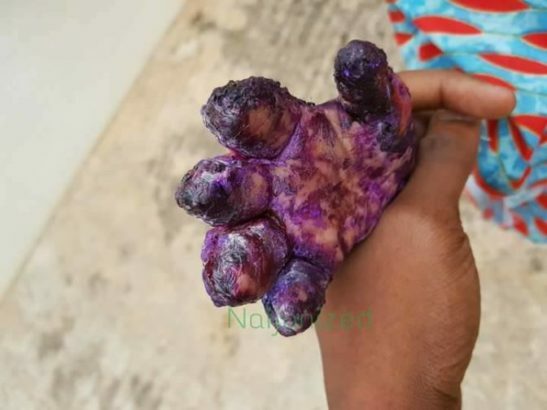 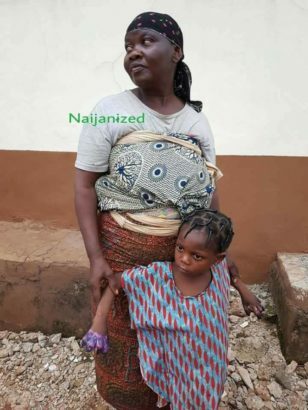 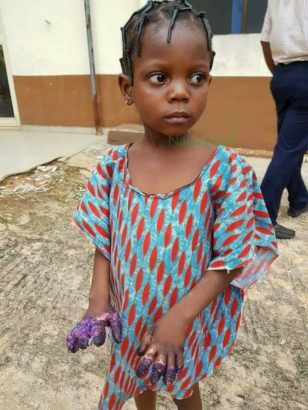 According to multiple reports, a woman has been arrested in Benin city, Edo state following a reported case of extreme violence against her grandchild, the woman inflicted very severe pains on her granddaughter by placing her hands on a gas stove. The little girl’s hands were placed on a gas stove by her grandmother until her hands got badly burnt because the hungry girl ate Indomie noodles against her grandmother’s wish. 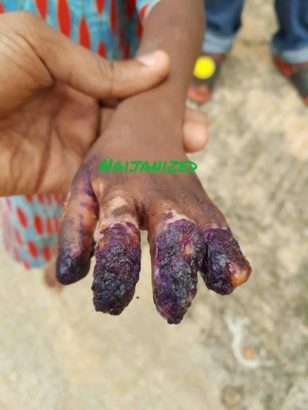 The little girl whom her name was not revealed suffered unimaginable burns as a result of the actions of her grandmother. 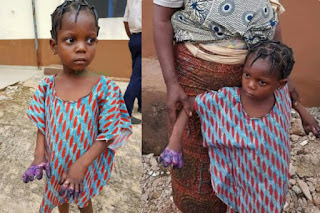 A well-meaning Nigerian who witnessed the incident reported the case to the Edo State Ministry of Women Affairs and the Ministry has stepped in, arrested the grandmother and have taken the child to UBTH for prompt medical care and attention.